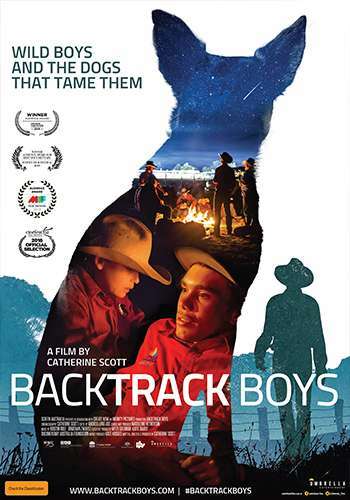 Backtrack Boys makes it to Canberra brings you this special screening of Backtrack Boys on Monday 18th March, 7:00 pm at Dendy Cinema Canberra ACT! 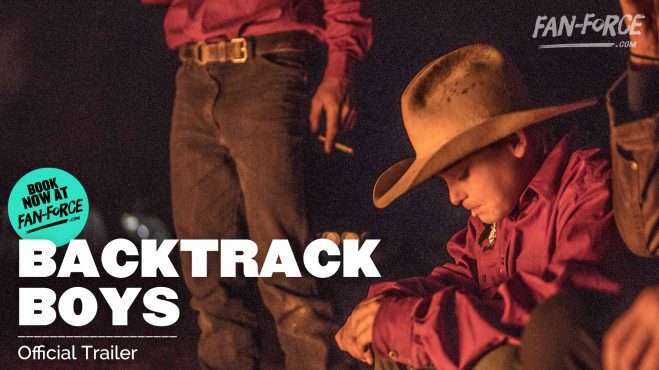 Please note: The creators of Backtrack Boys are passionate about making a difference with this documentary and may be in contact via email with audiences members after screenings to get their thoughts. Please contact us at contact@fan-force.com if you prefer not to be contacted.